New Delhi : Bharti Airtel (“Airtel”), India’s largest telecommunications services provider, and Warburg Pincus, a global private equity firm focused on growth investing, today announced that an affiliate of Warburg Pincus will acquire up to a 20% equity stake in Bharti Telemedia Limited, the DTH arm of Airtel, for approximately U.S. $350 million. Of this, 15% stake will be sold by Bharti Airtel and the balance by another Bharti entity which holds 5% stake. Bharti Telemedia is one of the largest Direct-To-Home (DTH) paid TV service providers in India and offers services under the Airtel TV brand. It had approximately 14 million subscribers and approximately USD 550 million in revenues during the 12-month period ended September 30, 2017. Airtel TV, which was launched in 2008, has grown to become a top three in-home entertainment player with industry leading profitability. The Company has a strong distribution infrastructure, with over 1,500 partners and over 158,000 recharge outlets in approximately 630 districts of the country. It is led by Sunil Taldar, who joined as CEO in 2016 and brings over 28 years of experience in the fast-moving consumer goods industry across Asia. 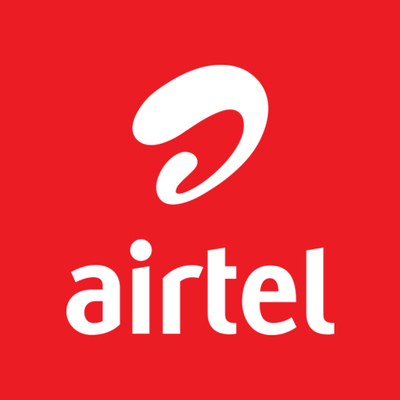 Upon closing of the transaction, Airtel will own an 80% equity stake in Bharti Telemedia Limited.